Calling shots to a legal battle between promotees and direct recruits, the Supreme Court has held that the Railways is not bound by the memorandum issued by the Department of Personnel and Training (DoPT) and are empowered to frame its own rules to lay down the service conditions of its employees. 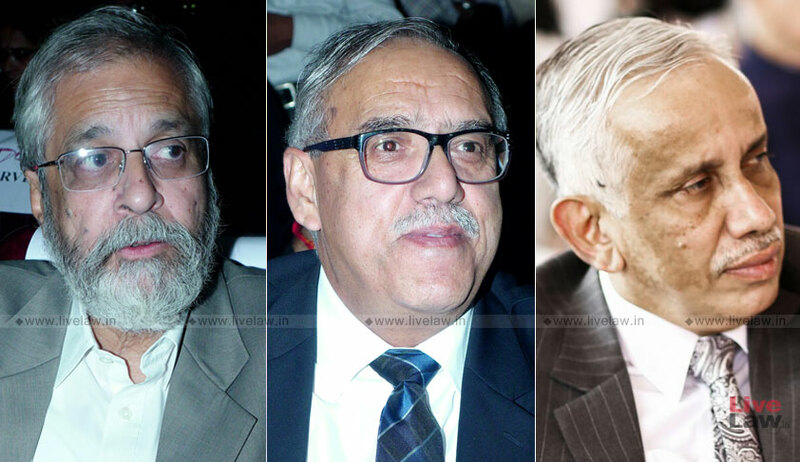 A three-judge bench of Justice Madan B. Lokur, Justice S. Abdul Nazeer and Justice Deepak Gupta held that the Indian Railways Establishment Manual (IREM) has statutory force and has been issued in exercise of powers vested under the proviso to Article 309 of the Constitution. One of the questions dealt in Prabhat Ranjan Singh vs. R.K. Kushwaha was whether the Railways is bound by the rules framed by the DoPT or it can frame its own rules and whether the IREM has statutory force. Referring to Allocation of Business Rules, 1961, the bench said the Railways is specifically excluded from the ambit of the scope of business allocated to the DoPT, whether it be for classification of posts, recruitment of ministerial staff, appointment of non-Indians to civil posts, fixing of service conditions, including conduct rules, general policy regarding retrenchment and revision of temporary service of the Railways etc., and as such the DoPT cannot issue binding circulars upon the Railways. “We may make it clear that if the DoPT issues a circular and the Railways specifically accepts the circular or makes it applicable, then such a circular may apply but if the circular is not made specifically applicable then it has no force so far as the Railways and its employees are concerned,” the bench added. The court also said Allocation of Business Rules, 1961, while allocating business to the Ministry of Railways, power has been given to it to deal with all matters, including those relating to revenue and expenditure, and, therefore, the Ministry of Railways has the power to lay down conditions of service for its employees.